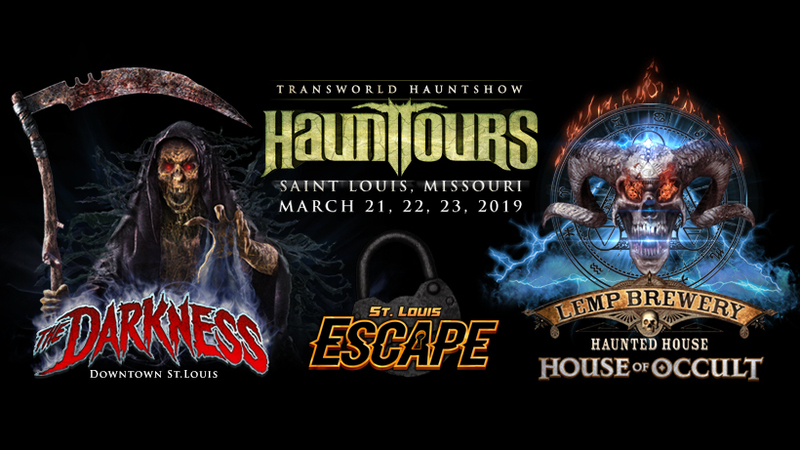 Tickets are cheaper when bought NOW the closer we get to the 2019 Transworld Haunt Show the more expensive the tickets. During the tradeshow local haunted houses and escape rooms will open for guests of the tradeshow. All events are private and limited. The Darkness haunt tour is the biggest haunted house tour of the year having hosted over 10,000 attraction owners since 2009. In 2019 these tours are going to be the biggest ever see all the tour details below. 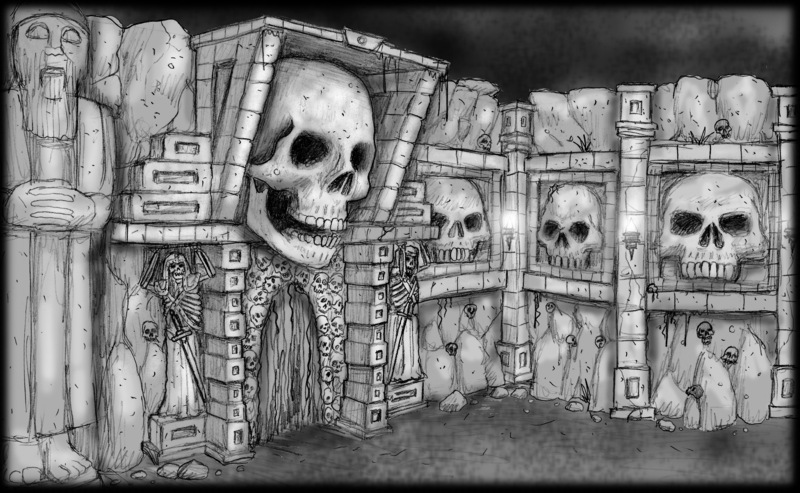 The team behind The Darkness also announced they will open CREEPYWORLD in 2020 instead of Darkness and Lemp. This is the last time you can take these tours!!! Get your tickets now! Creepyworld is a massive Screampark about 20 miles from the convention center.